"This year will be challenging, my friends." That is how Governor Andrew Cuomo opened up his annual Executive Budget Address to the audience at the Clark Auditorium in Albany on Tuesday afternoon. The 2018-19 spending plan faces a $4.4 billion dollar deficit and uncertainties from Washington which made for a stark presentation to lawmakers. New York State Budget Director Robert Mujica joins us this week to discuss the proposals and some of the new options for tax reform laid out by the Department of Taxation and Finance. You can watch the entire presentation by Governor Cuomo here. 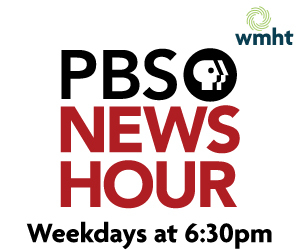 Join us for a full review and analysis this weekend on your local PBS station.